Hello and welcome to another edition of Mastication Monologues! However, this is not any regular edition of my wonderful food blog, but rather it is my 60th post. I never honestly thought I would stick with writing a food blog for this long, but when I realized that people from all over the world enjoy my food adventures, I kept the reviews and ideas flowing. 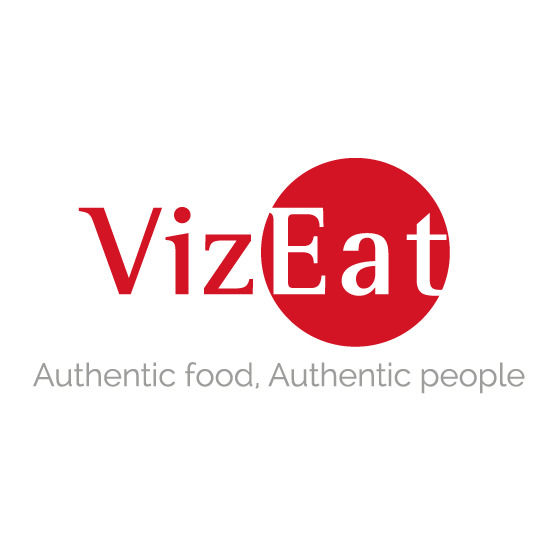 So if you have any suggestions for new restaurants and/or new foods to try, please send them my way. I appreciate all of the views my blog has gotten so far, thanks! Anyway, I decided to do something a bit different for my 60th post where I would comment on the different types of drinks I have tried while living in Korea. First, I’ll go for the lifeblood of Korean nightlife: soju. Soju is an interesting character in comparison to all of the other types of drinks I have tried. I had briefly tasted it stateside when I went to a Korean restaurant/noraebang for karaoke, but I didn’t really remember it making much of an impact on my palate. However, upon arriving in Korea, I was in the middle of many toasts with co-workers, new friends I made through my orientation program, and old friends who were already living in Korea. Soju is probably consumed more than water here, and it’s definitely cheaper than water in 7-Elevens. Plus, in orientation we were informed that it is the number one liquor in the world in terms of consumption even above Smirnoff vodka. Then again, after watching drunk Korean businessmen stumble down the street on Tuesday nights, I’m not surprised. As for the actual taste, it kind of is like Korea’s answer to vodka. It’s clear, nearly scentless, and can be used with many different mixers. However, there is a somewhat off-putting, slightly sweet aftertaste if you take it in shot form. A Korean friend told me the taste is due to the distilling process since soju is no longer derived directly from rice but rather through using artificial sugars and potatoes or tapioca roots. 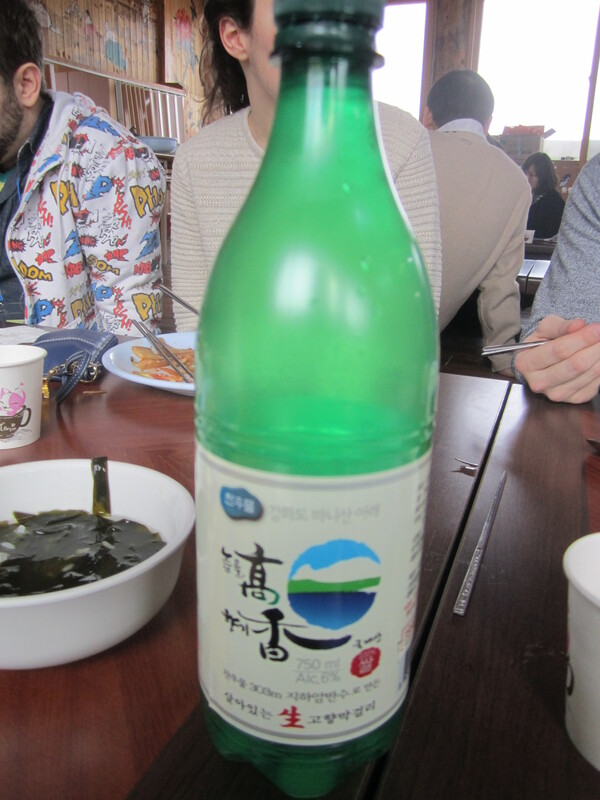 I even tried a different soju that was distilled with turmeric, pears, and ginger to name a few ingredients. It didn’t go down so well since it tasted like vodka mixed with an herbal tea. So that’s a little blurb for you liquor-only drinkers. 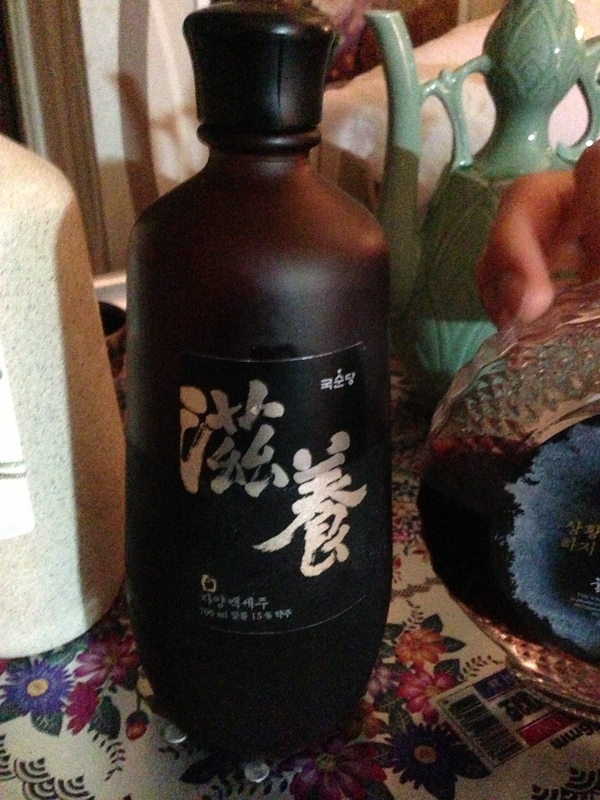 Next is for wine afficionados: bokbunja and flower wine. 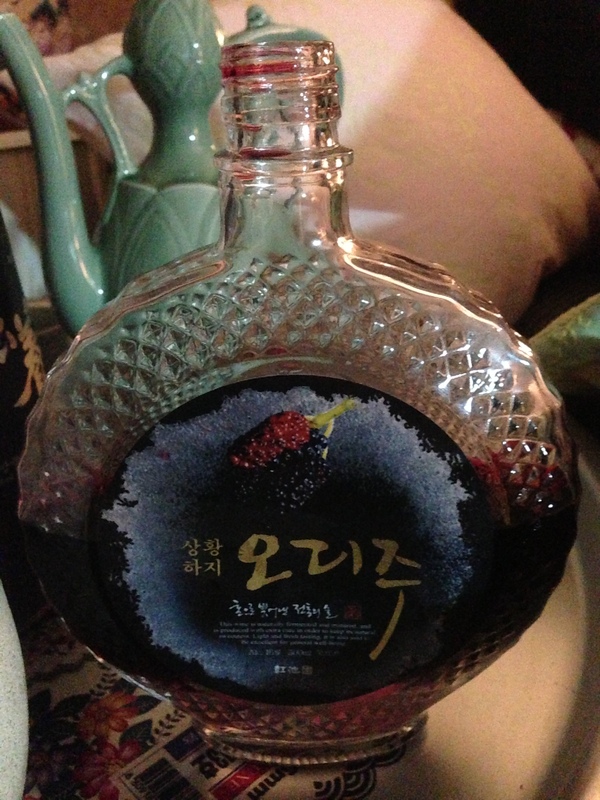 Bokbunja is a traditional Korean blackberry wine that was exquisite. It tasted similar to a Western sweet red variety or for those who are not well versed in wine types, it had a very high sugar content. Ergo, it seemed closer in taste to fruit juice in comparison to a more intense and full-bodied Cabernet Sauvignon. Another fun fact about this delicious Korean wine is that supposedly it promotes mens’ sexual health and drive. Personally, I didn’t feel any sort of heightening of my sexual spidey senses or anything like that. Perhaps it’s just another gimmick to sell more wine. As for the flower wine, I have sampled two varieties: Baekhwaju and another variety that I don’t know the name of. 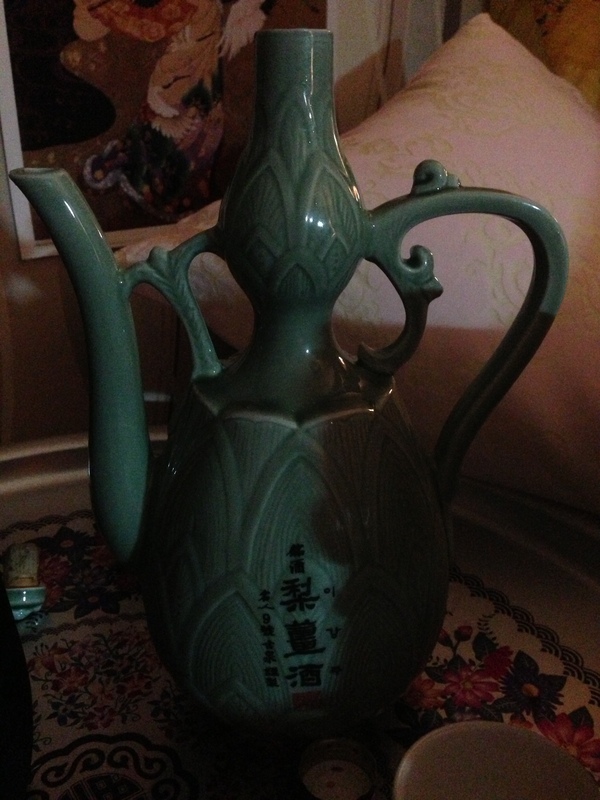 The Baekhwaju is made with over 100 different flowers (Baek in Korean means 100), and it was very smooth. 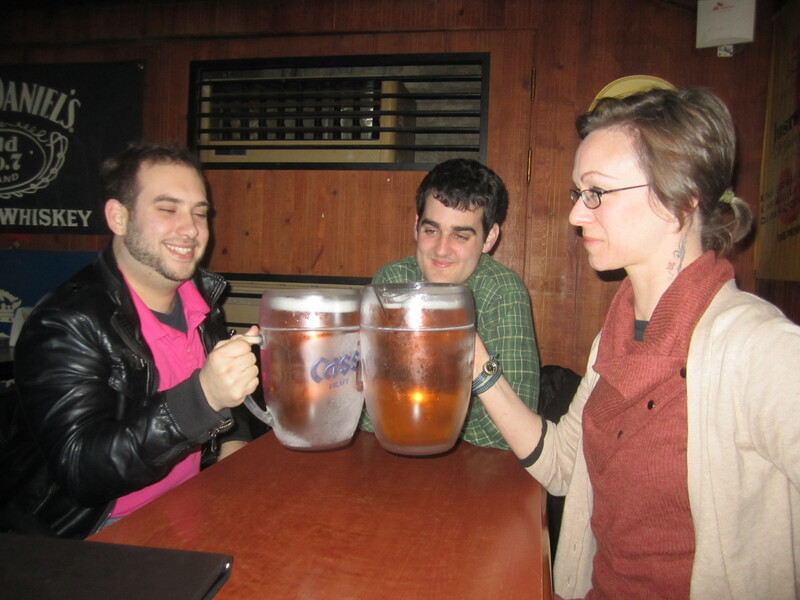 It was like drinking a chamomile tea with minimal alcohol aftertaste. The other bottle was a bit more intense in regard to flavor, and I think that it might have been Dugyeonju which is made with azalea petals. It was slightly more viscous than the 100 flower wine which also added a texture factor that I didn’t particularly enjoy. 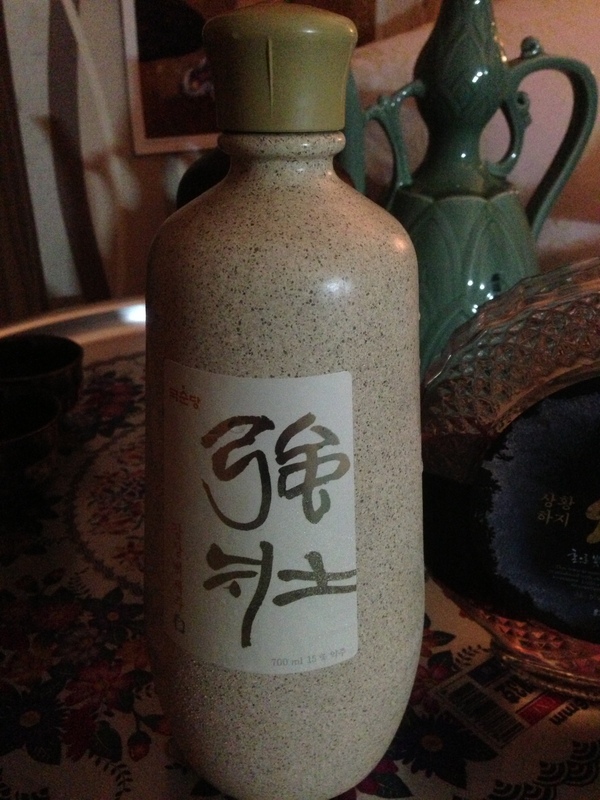 Moving on from that slightly negative note, next is a rice wine that I greatly relish in imbibing. Asia really isn’t known for having amazing beer like traditional brewmasters Germany, England, and the USA due to varying local resources, but Korean breweries have seemingly modeled most of their beers off of many of the large American lagers like Budweiser and Coors. The three biggest brands are Hite, OB, and Cass. I’ve tried all three, and they’re nothing to brag about. They’re pretty run of the mill in terms of taste (minimal hops and quite thin in regard to body), but at least they’re affordable compared to foreign beers. Sadly they don’t have any dark beer to speak of, but beggars can’t be choosers when in a different place. Well, I hope you enjoyed this special post celebration 60 wonderful posts of food and drink adventures. Raise a glass and here’s to 60 more! Posted in Alcoholic, Beverages, South Korean and tagged authentic, Bar, Beer, Beverages, blackberry, flowers, health, Korea, raspberry, Reviews, rice, sexual, Travel, wine. Bookmark the permalink.